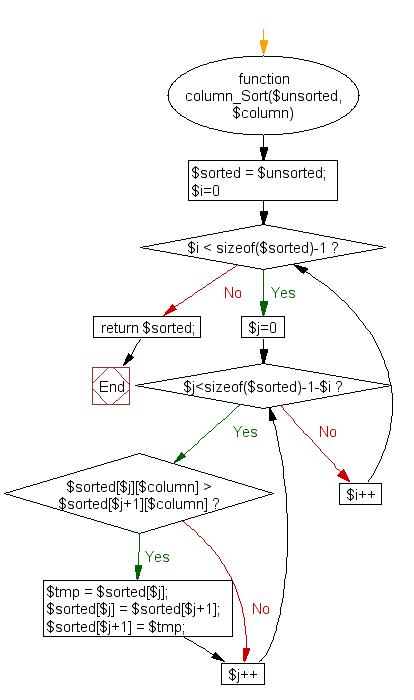 Write a PHP program to sort a multi-dimensional array set by a specific key. 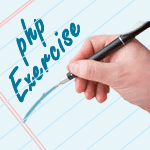 Previous: Write a PHP script to sort the following array by the day (page_id) and username. Next: Write a PHP script to sort an array using case-insensitive natural ordering.